Frauscher 747 Mirage Air just won the “Adriatic Boat of the Year” Award in the category 21 to 40 foot. 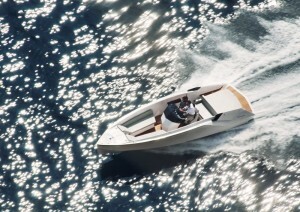 A ten member’s jury has declared the new Frauscher model, imported in Italy by Cantiere Nautico Feltrinelli, best sporty powerboat of the year 2015. The Adriatic Boat of the Year is assigned every year during the Internautica Boat Show in Portoroz (Slovenia), held from May 6th to May 10th 2015. The Frauscher 747 Mirage Air is the brand new version of the already famous 747 Mirage, awarded with the Nautic Design Award 2014 at the Paris Boat Show last December. 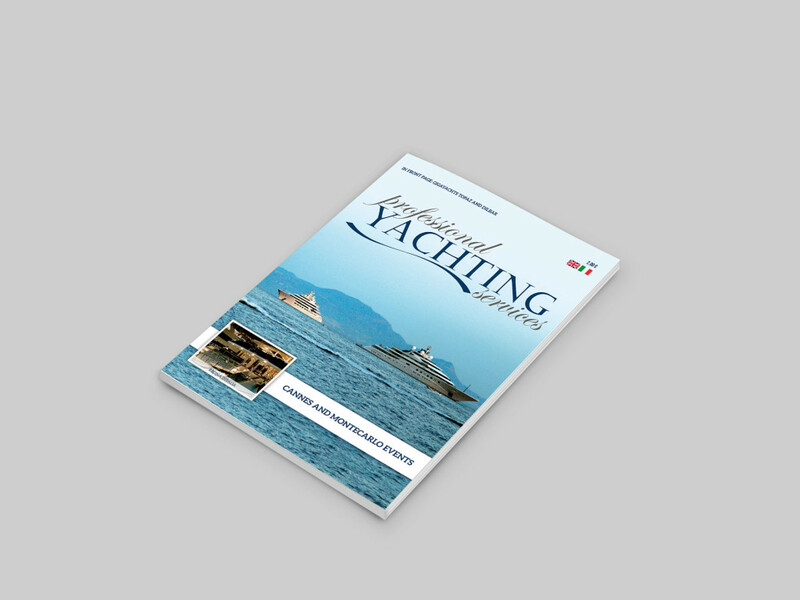 In Italy Cantiere Nautico Feltrinelli, renowned shipyard in Gargnano sul Garda (BS) and Italian unique importer of the Frauscher brand represents both models. The Austrian team succeeded in the difficult task of creating an alternate version of a model characterized by extremely advanced design and technical contents. The result is a day cruiser whose central console is one of the most beautiful on the market, with a breath-taking style, and able to offer its guest ample and versatile onboard spaces thanks to a flexible layout: from a sunny island to a cozy shaded seating area in just few seconds. Ideal style and design solutions then, but there is more: available with three different Mercruiser petrol engines and a Volvo Penta Diesel option, ranging from 220 HP up to 430 HP, the 747 Mirage Air‘s performance matches its looks, putting the possible top speed at 56 knots. 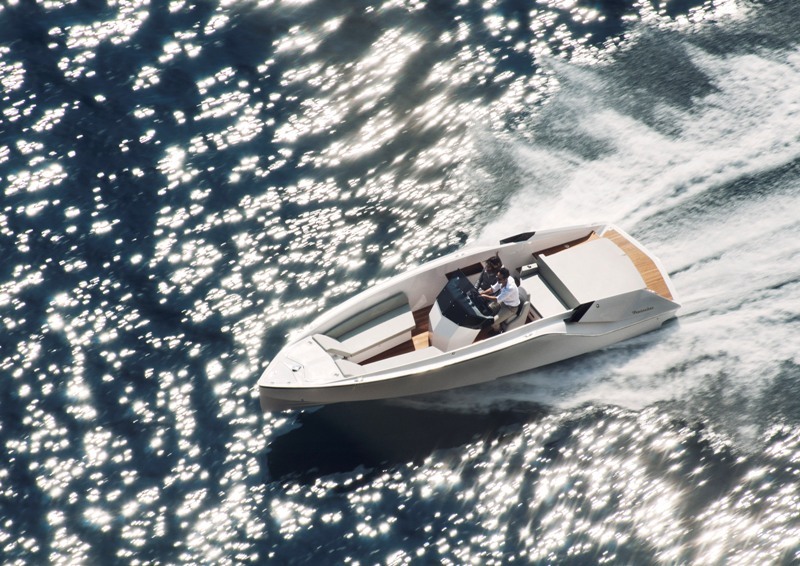 Huge success for a model that has been officially launched at the 2015 Austrian Boat Show in Tullin and whose first customer deliveries are scheduled for Summer 2015. The Mirage 747 Air is already available for test and trials at Cantiere Nautico Feltrinelli in Gargnano sul Garda.